Custom Medal, live timing, catering, music and kids colourburst runs makes this a great family event. 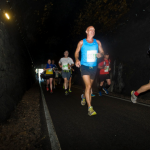 Fast and flat PB potential course through the Two Tunnels in Bath. 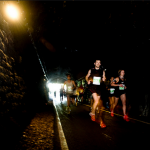 With over 4km of underground running in these newly refurbished railway tunnels you are in for a truly unique running experience. 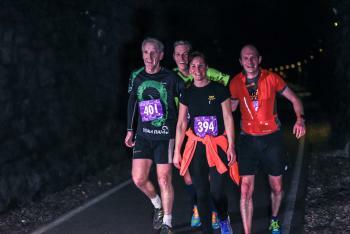 The tunnels are lit and are 408m and 1672 long and the course is out and back. There is also a Challenge (10km, Half Marathon and Marathon) Series and a (5km, 10km, Half Marathon) series registraiton option which see runners take home a special 3D glass cube trophy featuring the Two Tunnels train! Medal and buffet of fresh fruit and tasty treats for all finishers.